Is software testing as old as coding? 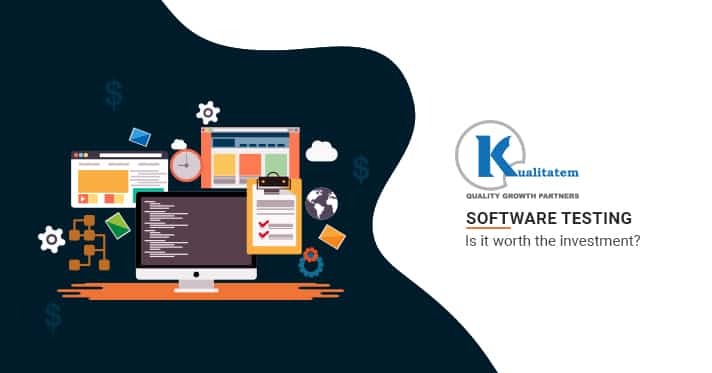 In the early days of the software development, developer is considered to be a person responsible for ensuring quality of the developed software and to answer all the questions related to the software quality. This is what IT professionals and experts believe in 1970s. 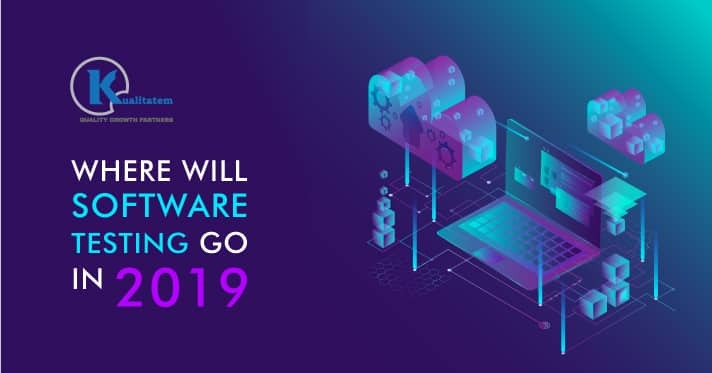 Software Testing was merely an activity that used to take place after the coding process to make sure it runs alright and can meet expectations. 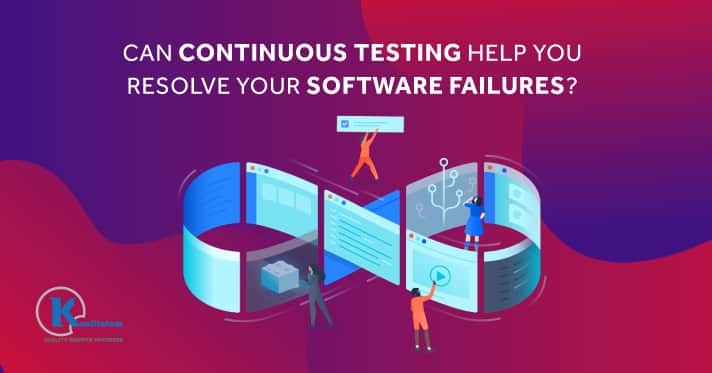 In 1979, Myers defines testing in his book, the art of Software Testing, as the process of executing the program or system and checking it to find errors. 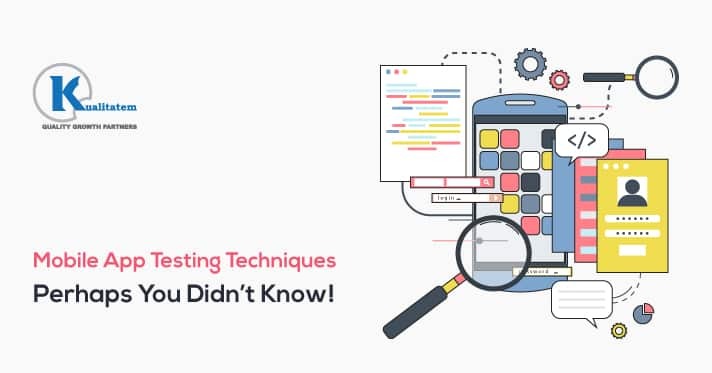 Testing was perceived as an activity that takes place right after the coding process with the intent to check it for the errors. 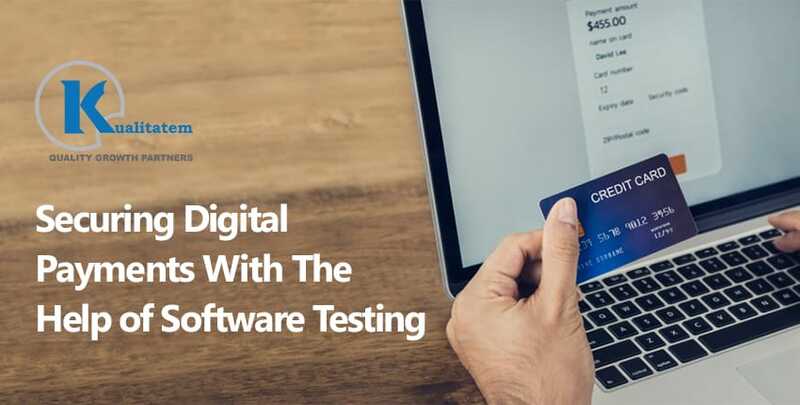 However, later in the 1980s, another IT expert describes testing as an activity which takes place for the purpose of the product evaluation and to measure and improve the quality of the software. 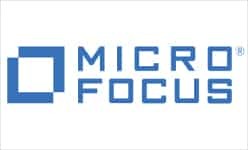 Hence, for the first time software testing was regarded as a process of product evaluation and quality assurance. 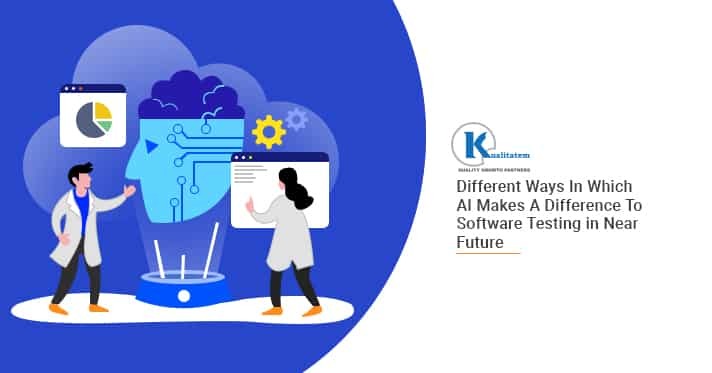 In the year 2002, two authors named Caig and Jaskeil came up with a more improved definition of the software testing. According to them, testing is not an activity that takes place after the development, but it’s a more pragmatic activity. They stated testing as the concurrent process that should start with the development process. The main focus of the definition is on three major points. 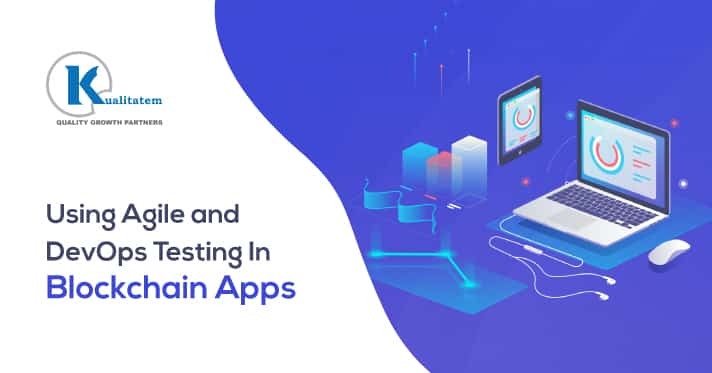 Firstly, testing is not an activity to be started after the completion of development process, but it’s a concurrent activity with the development and coding process. Secondly, ensuring traceability by the checking the app against the given checklist is critical in testing. 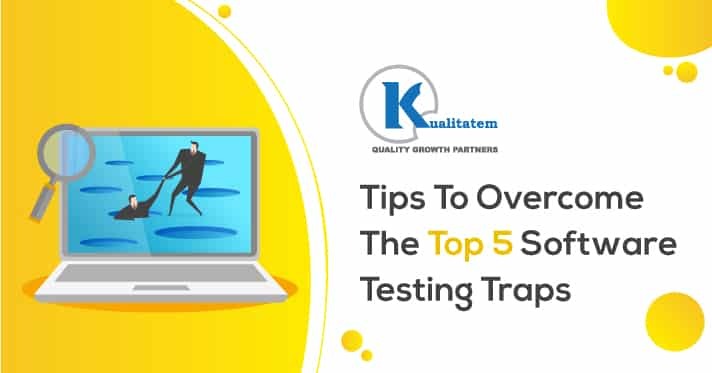 Thirdly, testing is associated with taking proactive actions and removing the bugs to improve the overall level of the software quality. Today, testing has become a new field in the software engineering. 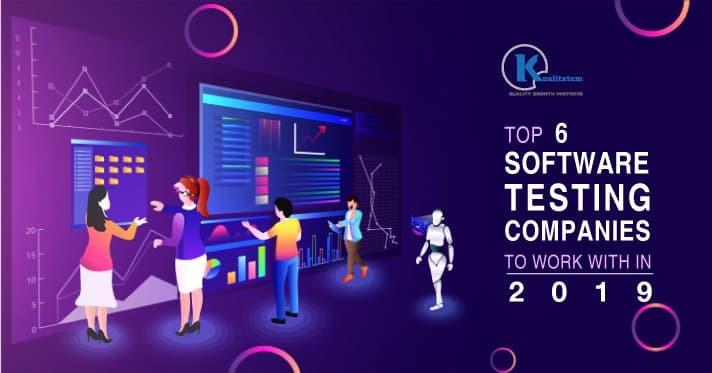 With the new inventions and developments in the testing field, QA experts now define testing as a three-step activity. Meeting the technical and business requirements, that defines its design and development. Must meet the expectations of the user. 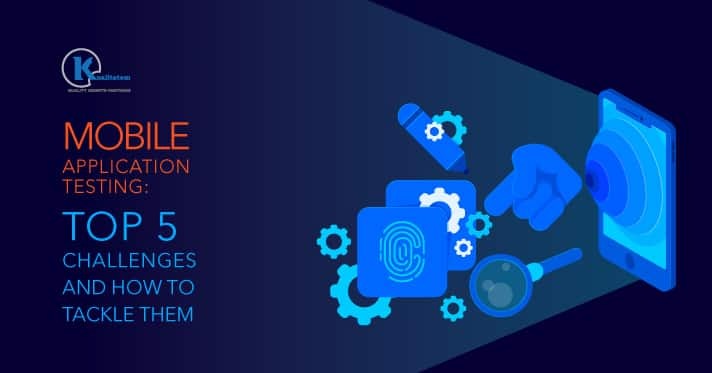 QA people and software testing service providers believe that the purpose of the testing is not limited to verification, validation and finding bugs. It’s now more related to meet the standards of quality and to achieve the TQM model in their operations and processes.